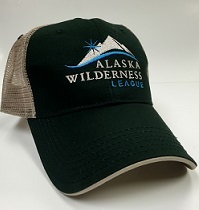 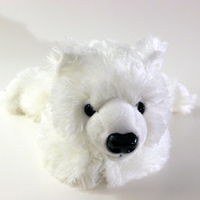 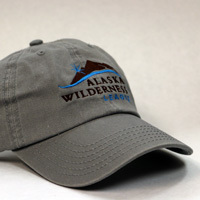 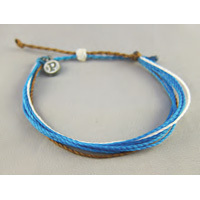 Shop and Help Keep Alaska Wild! 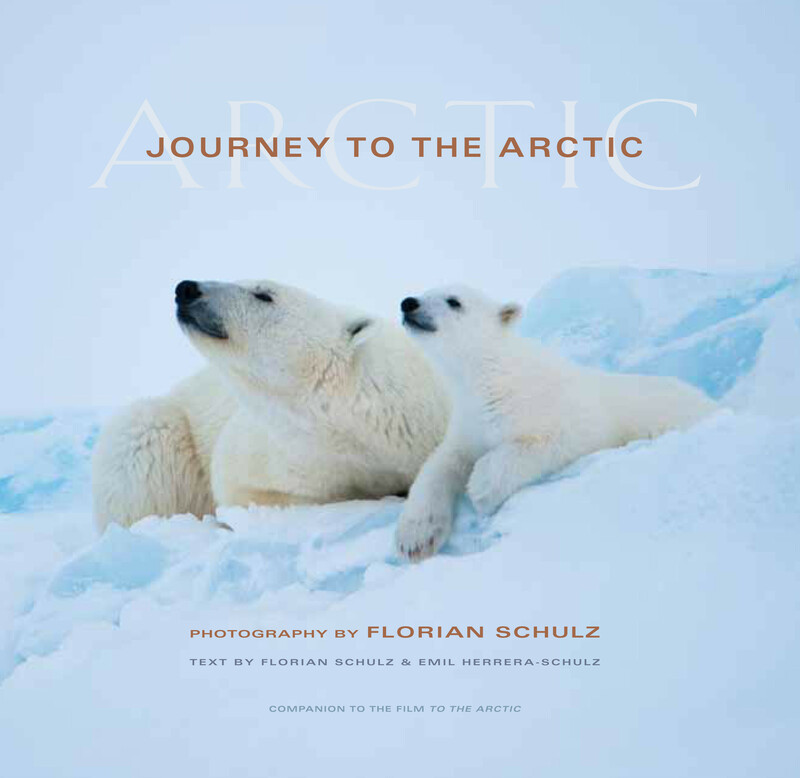 Whether you’d like to pick up a book about the Arctic National Wildlife Refuge or find a cuddly Alaska friend for a loved one, we would like to provide you with what you need! 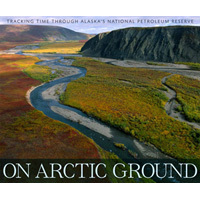 On Arctic Ground by Debbie Miller: Incredible photography from the National Petroleum Reserve.